Obituary for William Eugene "Gene" Virts | Boal Funeral Home, P.A. 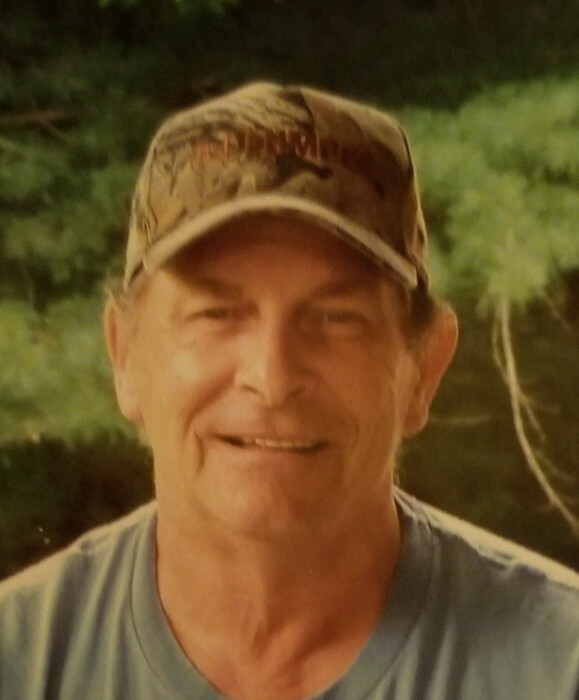 William Eugene “Gene” Virts, 74, of Swanton passed away at his residence on February 3, 2019. Born March 23, 1944 he was the son of Avanell (Tichnell) Virts and the late William J. Virts. Gene was a West Virginia National Guard Veteran. He was retired from Westvaco after 42 years of service. He was a past President of the Folley Run Sportsman Club. Gene was a member of the Quality Deer Management Association and the NRA. Gene loved the outdoors, was an avid hunter and enjoyed camping. He loved all of his grandchildren, he was a proud “Pap”. Along with his mother, Avanell Virts, he is also survived by his wife, Sharon (Evans) Virts; his children, Randy Virts and wife, Lawre, Richard Virts and wife, Tammy, and Julie Shoemaker and husband, Scott. He is also survived by his grandchildren, Tanner Shoemaker, Caitlyn Sturm and husband, Cain, Matthew Virts and fiancée, Erica, Zach Virts, Jacob Shoemaker, Hannah Virts; and his siblings, Richard “Butch” Virts and wife, Gladys and Sandi Friend and husband, Bob. A graveside service will take place on Wednesday, February 6, 2019 at the Virts Cemetery, Bethel at 11:00 am with Rev. Carl Lee officiating. Boal Funeral Home, Westernport assisted the Virts family with arrangements.